Angry Birds Pop! 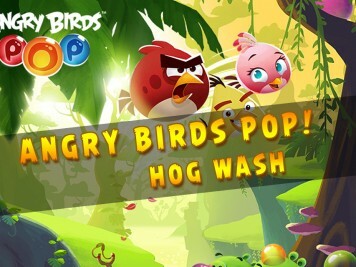 Bubble Shooter received a new Level Pack: Hog Wash (v2.9.4) adding 40 new levels -- available worldwide on iOS and Android via Google Play. Angry Birds Pop! 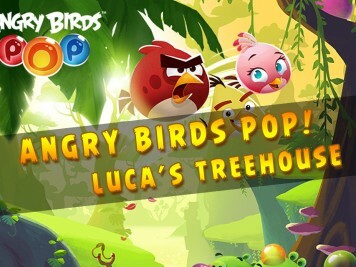 Update Adds Luca’s Treehouse! Angry Birds Pop! Bubble Shooter received a new Level Pack: Luca's Treehouse (v2.6.0) adding 20 new levels -- available worldwide on iOS and Android via Google Play. Angry Birds Pop! Christmas Update Adds Two New Chapters! Angry Birds Pop! Bubble Shooter received a new Level Pack (v2.4.0) adding 25 new levels: Thanksgiving -- available worldwide on Android and on iOS. 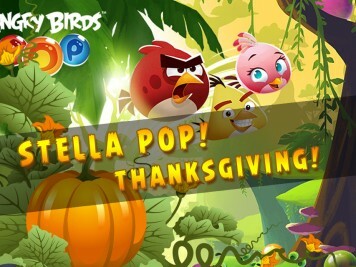 Popping Maniacs rejoice! Angry Birds Pop! Bubble Shooter received a new Level Pack (v2.3.0) adding 20 new levels: Autumn Orchard -- available worldwide on Android and on iOS. Popping Maniacs rejoice! Angry Birds Pop! 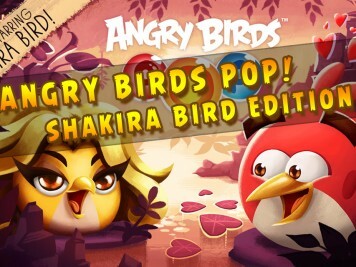 Update Adds Special Guest Star Shakira Bird! Angry Birds Pop! Bubble Shooter received a New Level Pack (v2.0.0) adding 2 new Areas, 45 new levels and Shakira Bird -- available worldwide on iOS and Android. Popping Maniacs rejoice! 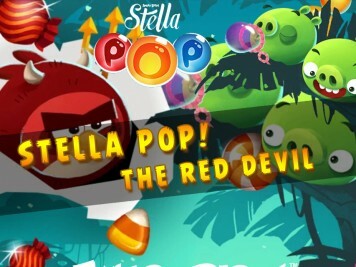 Stella Pop! 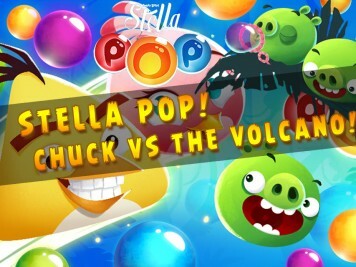 Bubble Shooter received a New Level Pack (v1.9.6) adding 20 new levels: Chuck vs The Volcano -- available worldwide on iOS and Android. Popping Maniacs rejoice! 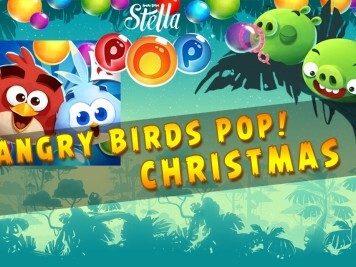 Stella Pop! Bubble Shooter received a New Level Pack (v1.9.0) adding 20 new levels: Secret Lagoon -- available worldwide on iOS and Android. Popping Maniacs rejoice! 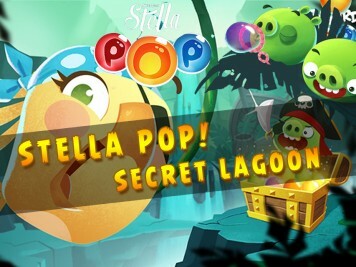 Stella Pop! 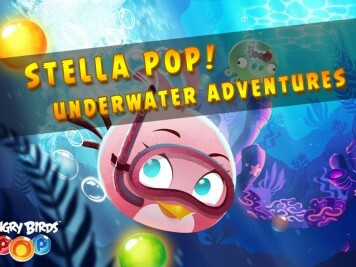 Bubble Shooter received a New Level Packy (v1.8.0) adding 20 new levels: Underwater Adventures -- available worldwide on iOS and Android. 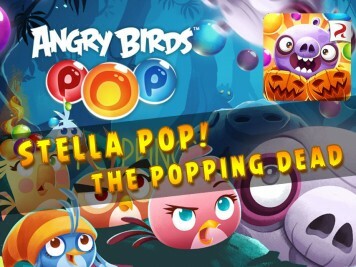 Popping Maniacs rejoice!